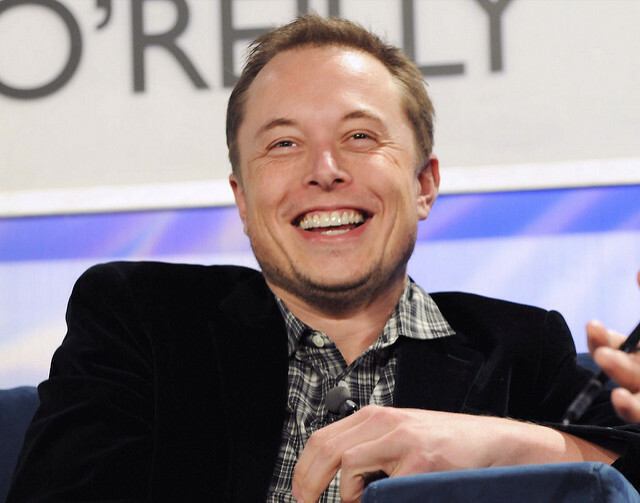 Musk purportedly noted that custom chips could "give 10x the power at a tenth of the cost." Reports have been surfacing recently regarding the possibility of Tesla teaming up with AMD (or at least a number of big talents from the hardware company) to develop a custom chip that would allow the company to become more self-reliant in terms of its processing needs. Tesla currently uses graphics cards (GPUs) provided by Nvidia to run its Autopilot software. Musk was also said to have reiterated his projection regarding the availability of fully self-driving vehicles. Merity wrote that Musk thinks we will see fully autonomous cars within two years and that it will take just three years for the technology to develop autonomous drivers that are better than humans. This would be quite a lofty goal for the electric vehicle manufacturer: the current self-driving capabilities of Tesla’s Autopilot sit around Level 2, leaving a long way to go to get to Level 5 autonomy in just a couple of years. Musk has made similar claims before: back in April, he stated that in two years it would be possible for a driver to sleep during a trip between California and New York while the vehicle’s autopilot took over. It is unclear when any possibly in-development hardware will be available in Tesla vehicles.